Here’s the New Trailer for ‘Paddington’!! We now have a full trailer for the upcoming live-action ‘Paddington Bear‘ film, simply titled ‘Paddington‘. If you’ve been online in the social media world the last few days, you might have come across some funny memes that has the famous bear photoshopped into some gruesome horror movie scenes. They are quite funny and have a hashtag of #creepypaddington if you are ever so inclined to search these out. But the trailer itself, is quite lovely and charming. Colin Firth voices ‘Paddington‘ as he goes on fun adventures through big cities and tries to find a nice caring home. Hugh Bonneville, Sally Hawkins, Nicole Kidman, Julie Walters, Jim Broadbent, and Peter Capaldi are all co-stars as well. 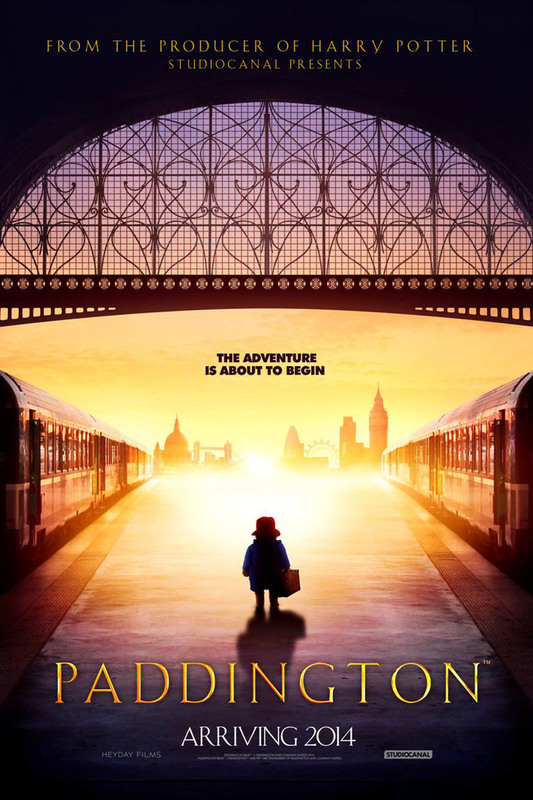 Official Synopsis reads: From the beloved novels by Michael Bond and producer David Heyman (HARRY POTTER), PADDINGTON tells the story of the comic misadventures of a young Peruvian bear (voiced by Firth) who travels to the city in search of a home. Finding himself lost and alone, he begins to realize that city life is not all he had imagined – until he meets the kindly Brown family who read the label around his neck that says “Please look after this bear. Thank you,” and offer him a temporary haven. It looks as though his luck has changed until this rarest of bears catches the eye of a museum taxidermist. The film opens on Christmas. Enjoy the trailer. ‘Paddington Bear’ Has A Trailer!!! This entry was posted on Thursday, June 12th, 2014 at 11:47 am	and is filed under Film, News. You can follow any responses to this entry through the RSS 2.0 feed. You can skip to the end and leave a response. Pinging is currently not allowed. « Film Review: ‘How To Train Your Dragon 2’! !